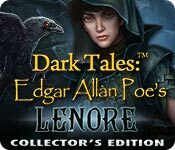 Dark Tales: Edgar Allan Poe's Lenore Collector's Edition Game: Beware the Crows League! 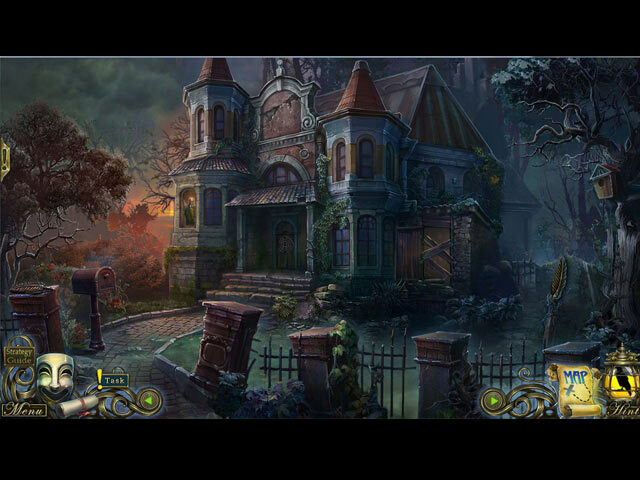 Play the bonus game to solve another chilling mystery. 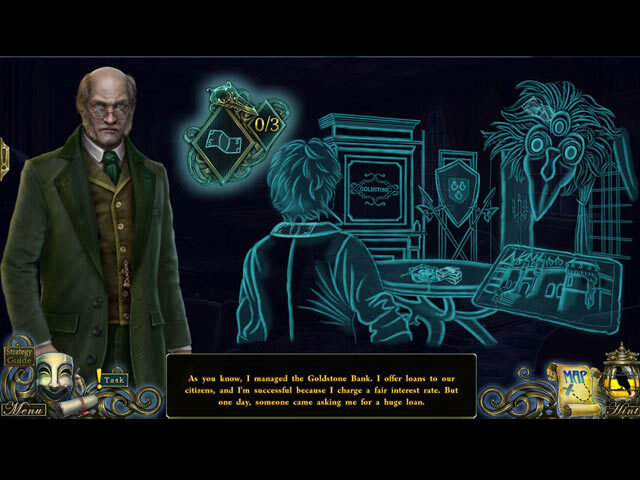 Collect golden feathers and uncover Edgar Allan Poe's study. 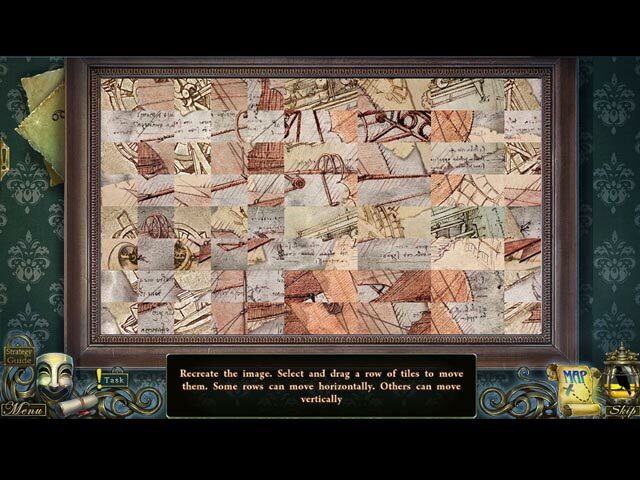 Find special morphing items hidden throughout the game. Earn achievements to discover the town's secret backstory.